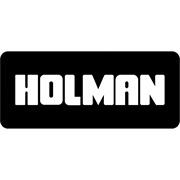 Holman DWV Pipe is used for transferring all types of water through a channel underground. 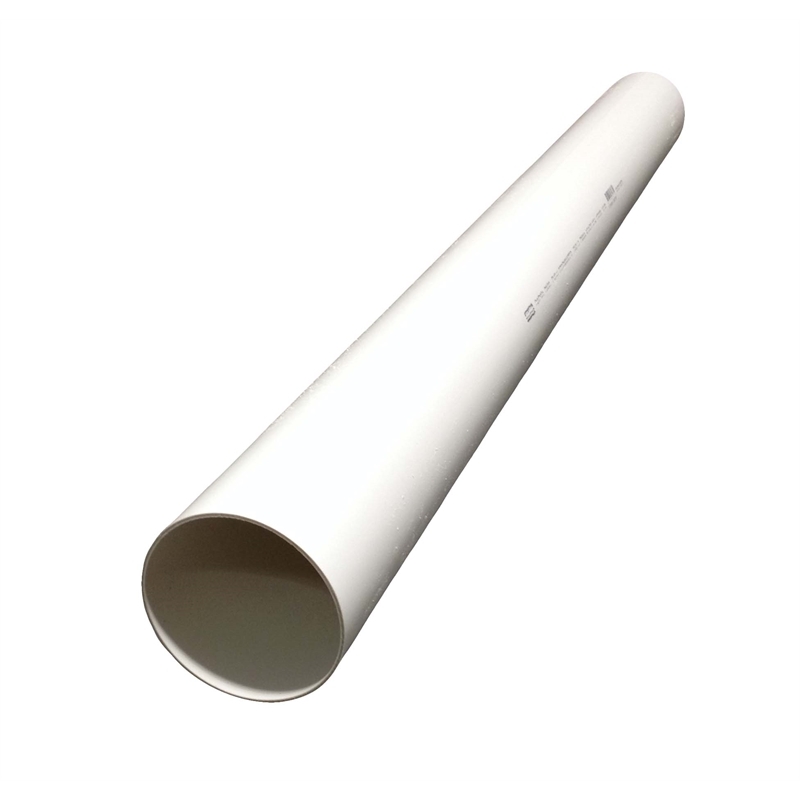 Is widely used as the preferred pipe for sewer applications. Ease of handling and installation, along with strength and corrosion resistance are key reasons for its popularity. Transfer of Waste or vent or drainage.